Cleantech San Diego is a supporting organization of the San Diego Angel Conference. The San Diego Angel Conference (SDAC) is a recurring San Diego Angel-driven event where the investors create an LLC, engage in due diligence of the applying startup companies, and ultimately pool funds to invest in one of the presenting conference finalists. The SDAC is one method San Diego Angel uses to find and fund new startups. The SDAC is open to any member of the community interested in learning more about starting a company and investing in a new business. 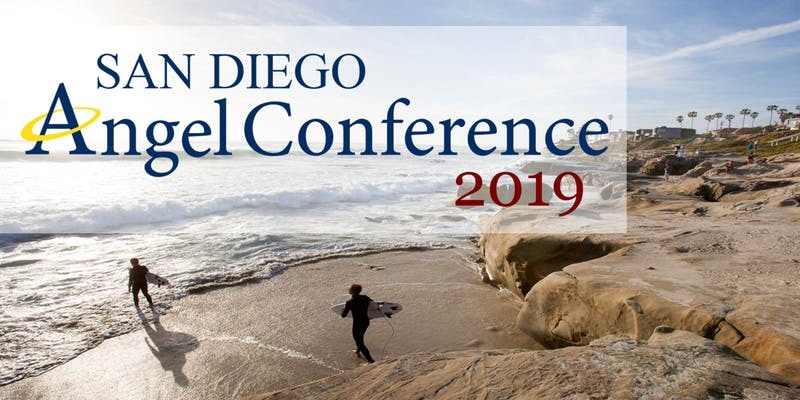 Startups could receive up to $200,000 in angel-backed investments by applying for the 2019 San Diego Angel Conference. Entrepreneurs looking to participate must apply by Wednesday, November 14, 2018, at https://willfowler.typeform.com/to/jN1S1x. Eight selected conference finalists will pitch in front of Angel Investors and an audience at the conference. The investors will vote and invest up to $200,000 in the winning startup.